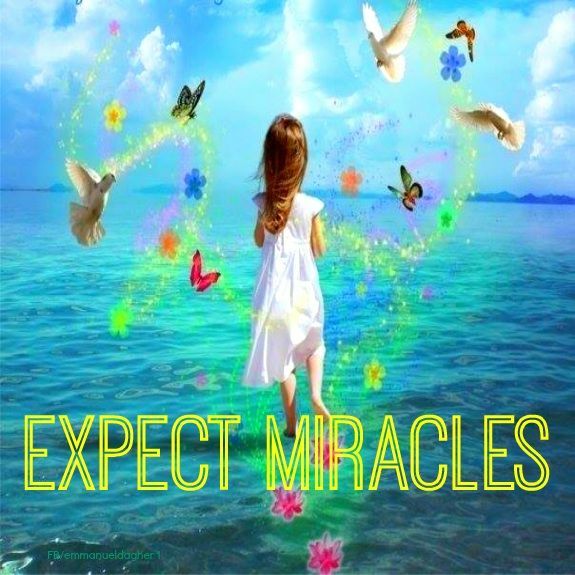 Prepare for miracles today. Expect the impossible today. Feel, the intangible today. See, the invisible today. Prophesy, No More Limits on your life, today! Jesus destroyed the works of the devil in your life and gave you freedom without measure.Your life is good, prosperous, and full of hope, because Yahweh planned it that way. HAVE A devil-defeated Kind of Day. « God Wants A Personal Relationship With You! Amen! What a great way to face the day – starting off in the Word, in prayer and then expectation of God’s majesty! Yes! It is a great way to start the day! Blessings! I love this! It is so needed right now. Thanks for sharing. This blessed me; and I am expecting the impossible today!! Praise Good who makes tge impossible possible!